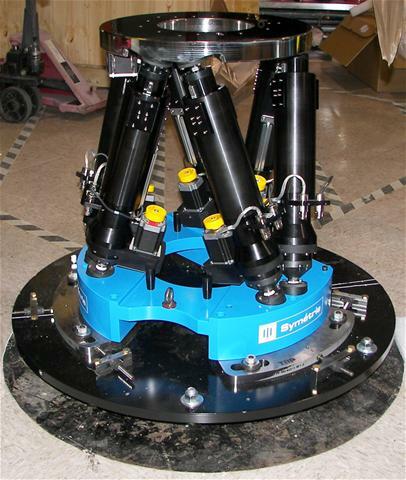 KUBAN hexapod is a very stable 6DOF system designed to position elements in space with high precision and with a resolution of 1.5 µrad. 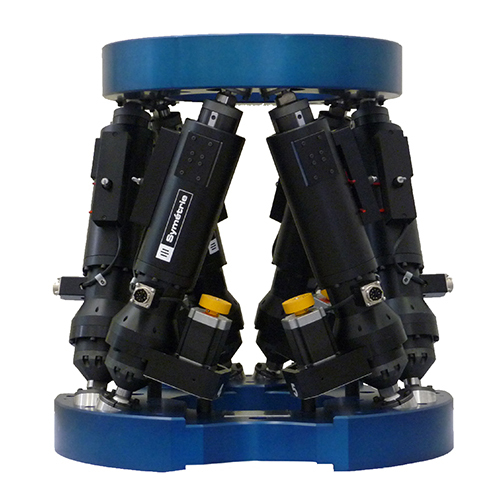 The configuration and the integration of high resolution actuators and high precision spherical joints enable KUBAN hexapod to achieve high performances of resolution and repeatability with up to 500 kg payloads. 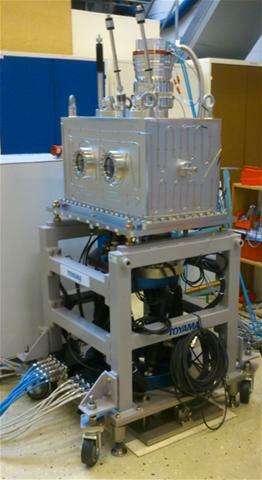 For this hexapod, the actuators are the same as those used for JORAN hexapod, but with a more compact configuration.